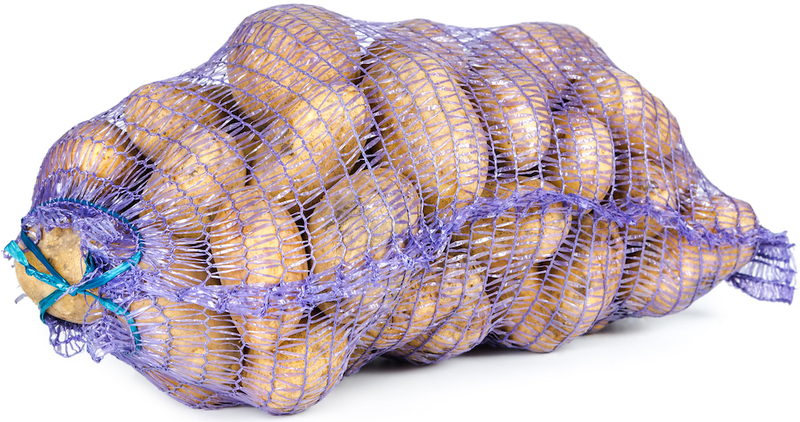 Mesh bags are used for produce and many other specialty products. We stock a range of colors and sizes of woven mesh bags. Lightweight yet durable, Rapid Packaging’s mesh bags are an excellent choice for packing a variety of products including product, shellfish, firewood, and a variety of consumer products such as toys. Contact us and let our design experts assist in designing a custom mesh bag to meeting your specific requirements.